Located in Whitstable, nr Canterbury, Kent. 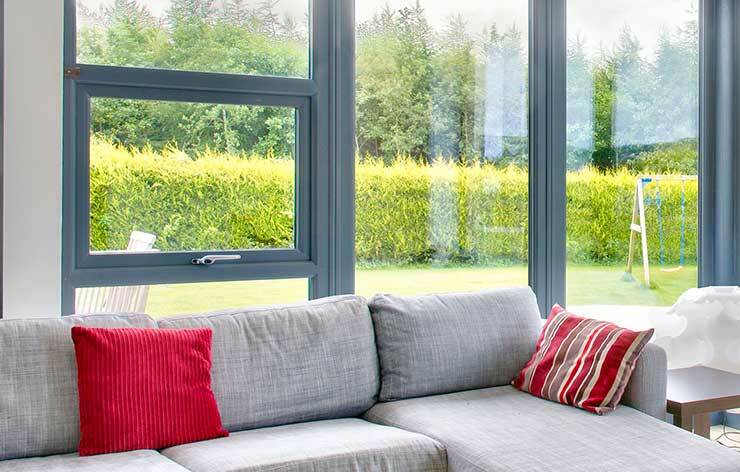 Sage Installations are a Number 1 provider and installer of Aluminium Windows. Aluminium Windows offer the latest in contemporary style and security that Double Glazing has to offer. Once thought to be to expensive, aluminium double glazing has become quite competitive in price across the entire range making it affordable for most households. Regardless of what area your home or property was built, or even what style, we will have a high end style suitable for you. Sage Installation take pride in every aspect of our design, supply and installation process. 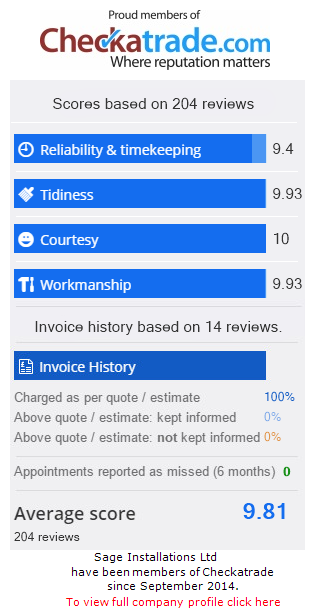 We shall attend site and carry out a free survey offering any suggestions we feel appropriate to help you achieve the end result that you desire.